Getting the best sports performance from your body isn’t just a case of training and practice - you need to get the nutrition right too. First you need to ask yourself - are you playing table tennis to help you control your weight and keep fit? Or are you playing and training at top competition level where you need to be in peak physical condition in order to compete? Limit sugars to no more than 10% of your energy needs and fats to 30% of your energy needs. On match days aim to play one to two hours after eating a meal, which should include some carb foods such as bread, pasta, rice or potatoes. Make sure you’re well hydrated, but avoid high sugar sports drinks - better choices are water, diluted squash, or semi-skimmed milk. 5) Think fluid - make sure you’re well hydrated by drinking throughout the day, as well as before, during and after exercise. Estimated protein requirements are about 1.2g per kg body weight per day. There should be no need for protein supplements unless you have been advised to take them by a health professional. 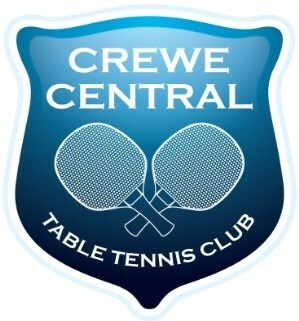 The Club provides opportunities for players of all ages and abilities to play table tennis. Taking part in our Club will enable you to make new friends, improve your physical fitness and enjoy a sport that is truly for all.